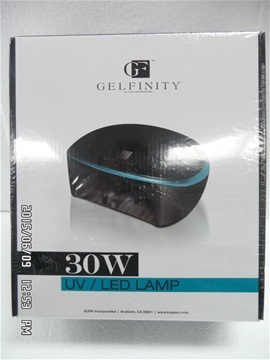 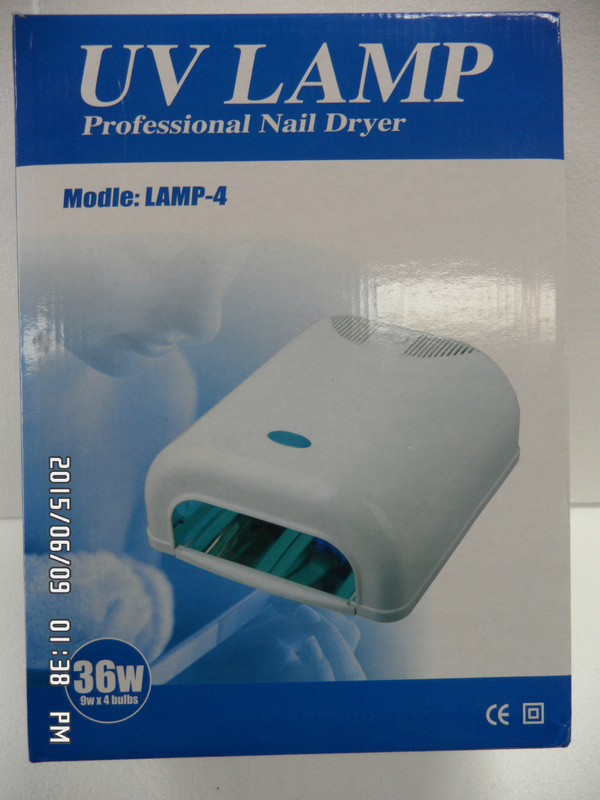 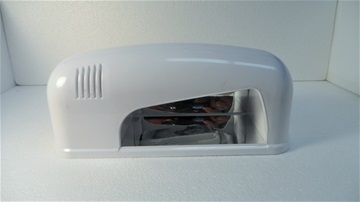 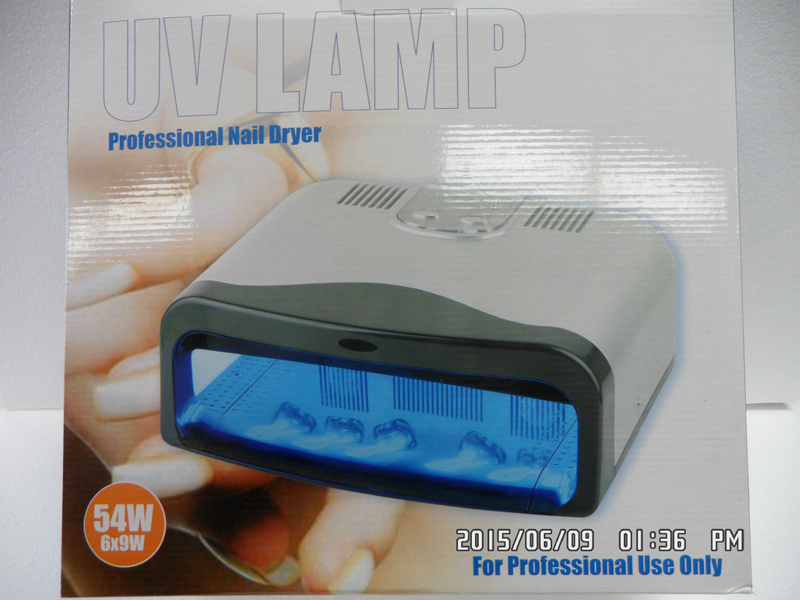 Item # 1/ page 5 U.V lamp 36W $50.00 Price is subject to change without notice . 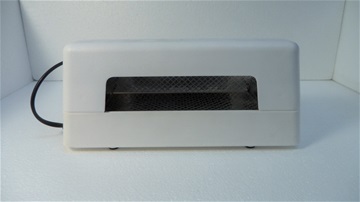 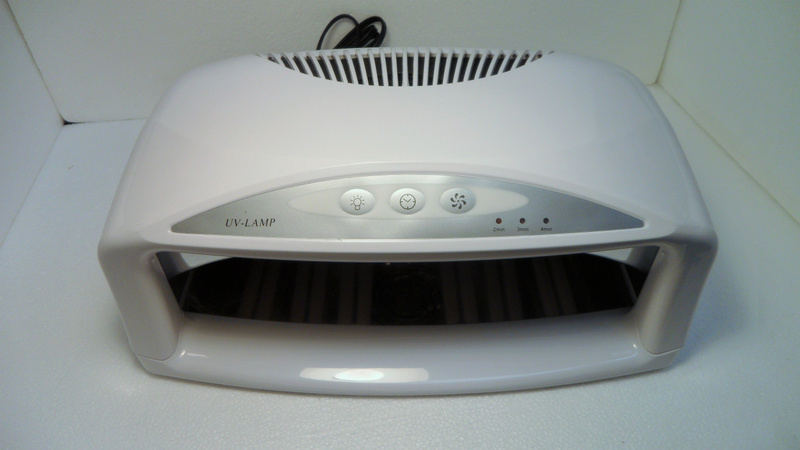 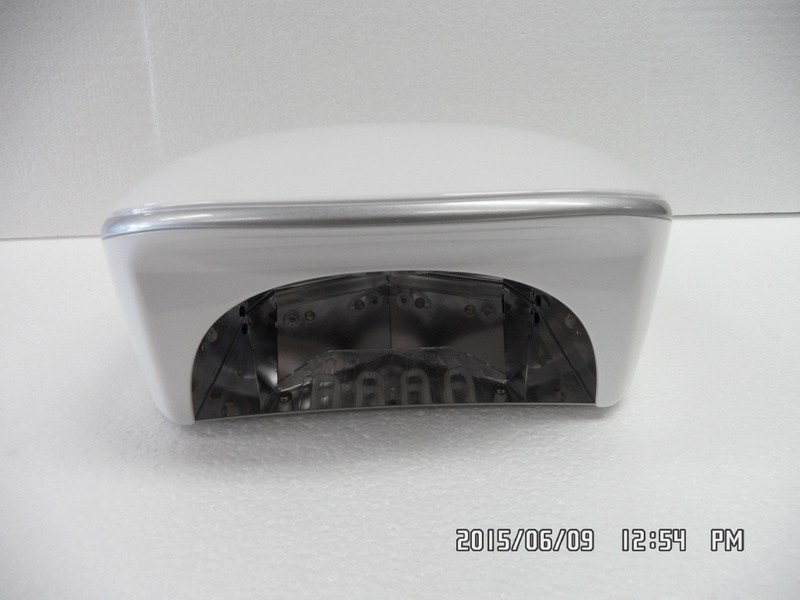 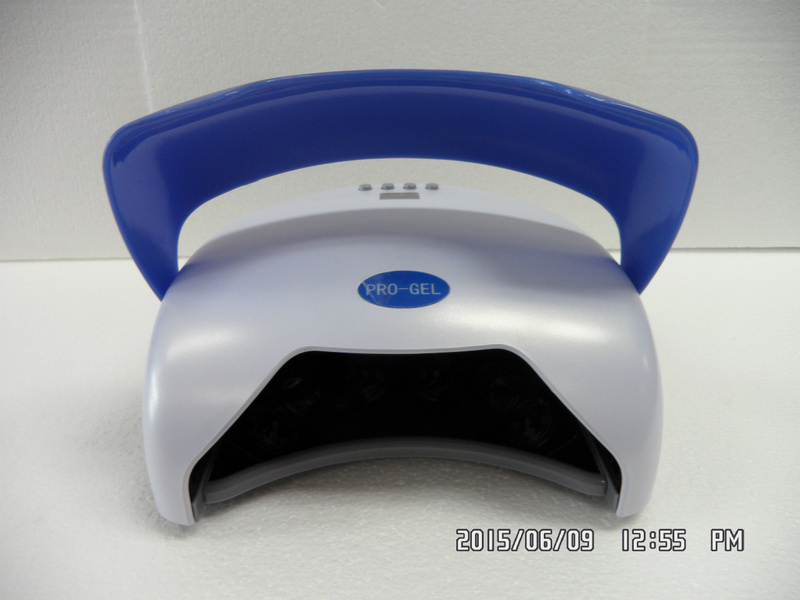 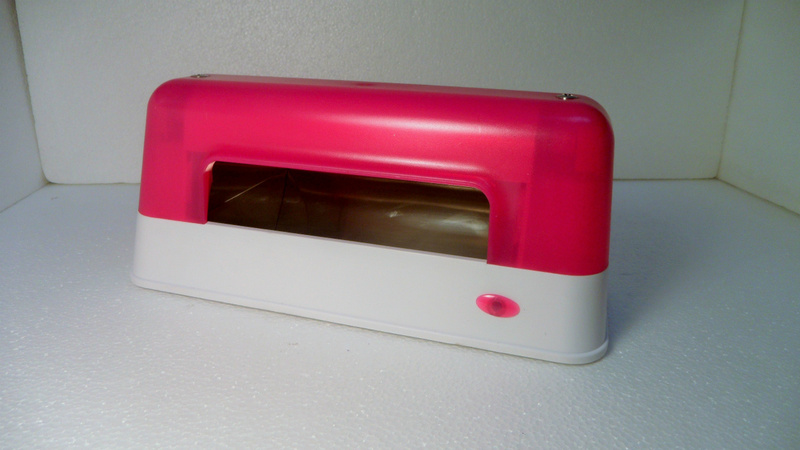 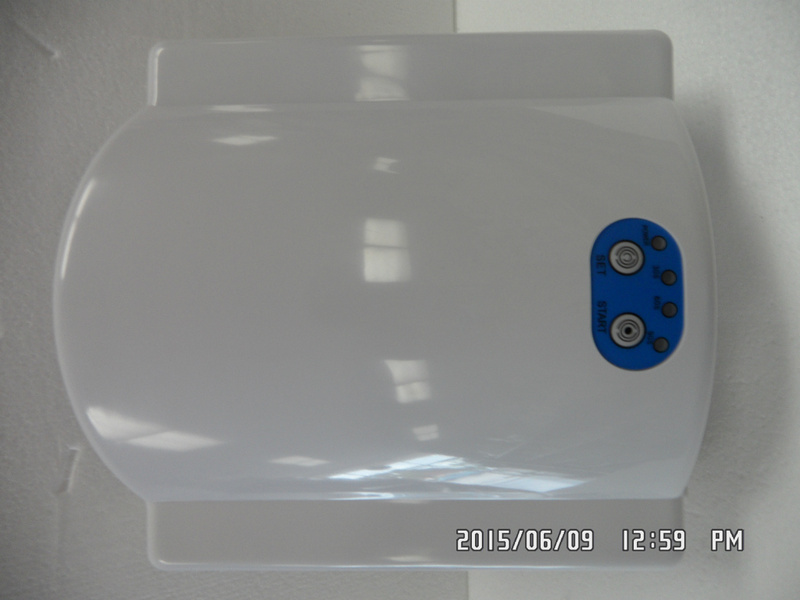 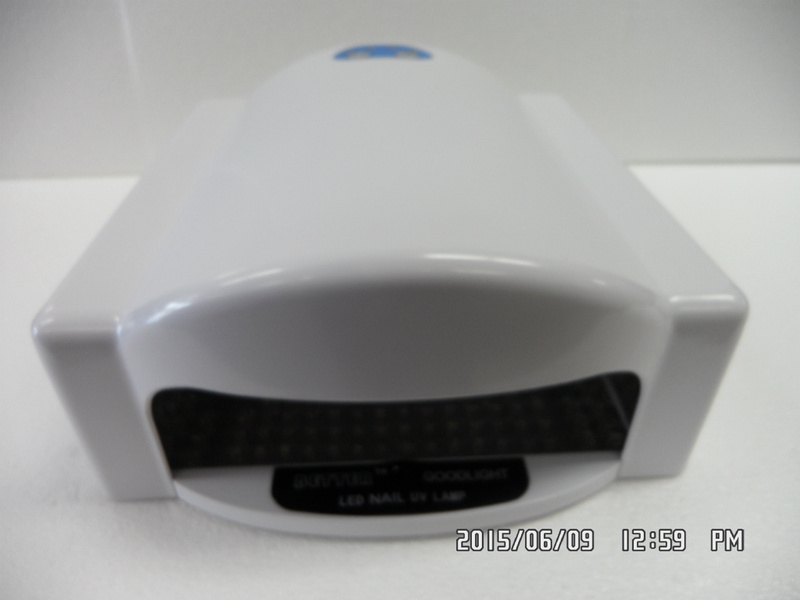 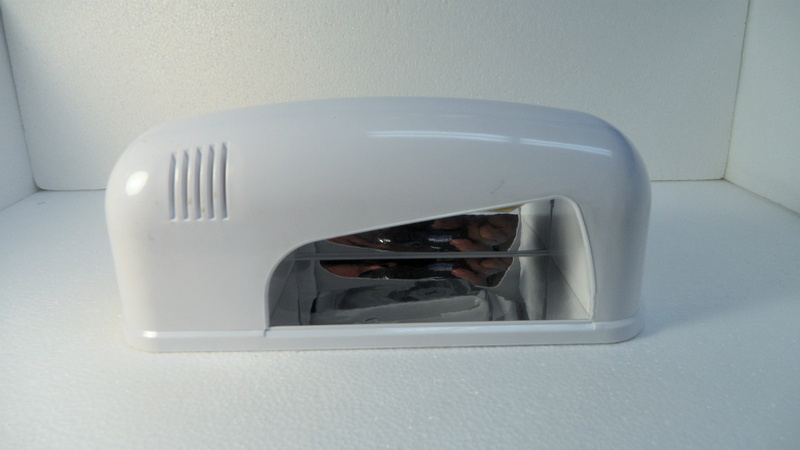 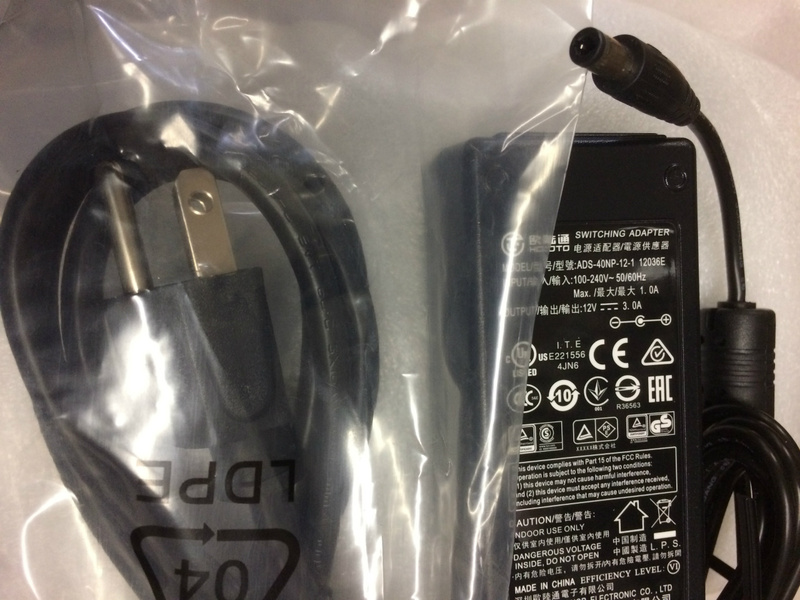 Item # 2/ page 5 U.V lamp 9W $19.00 Price is subject to change without notice . 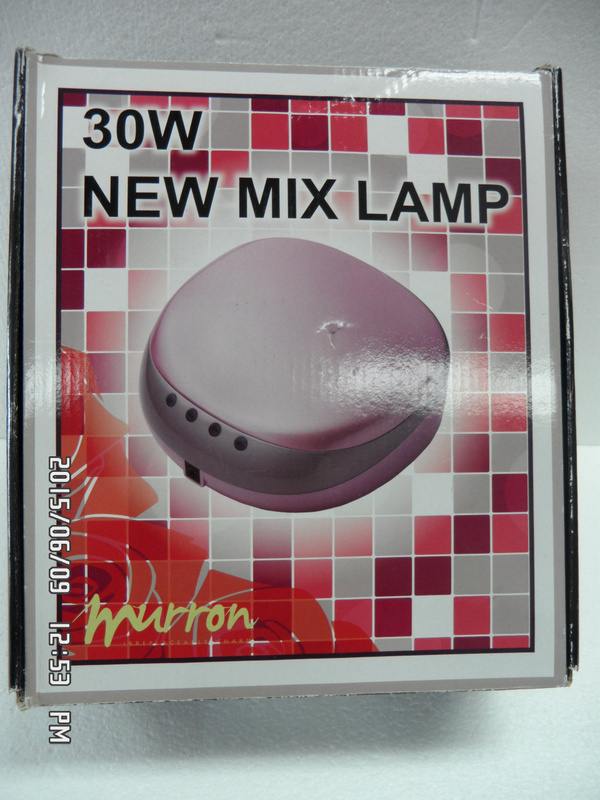 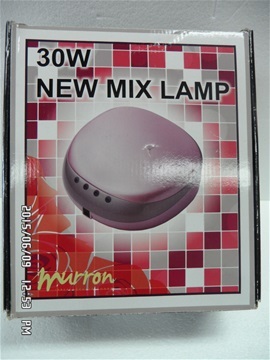 Item # 3/ page 5 U.V lamp 9W $19.00 Price is subject to change without notice . 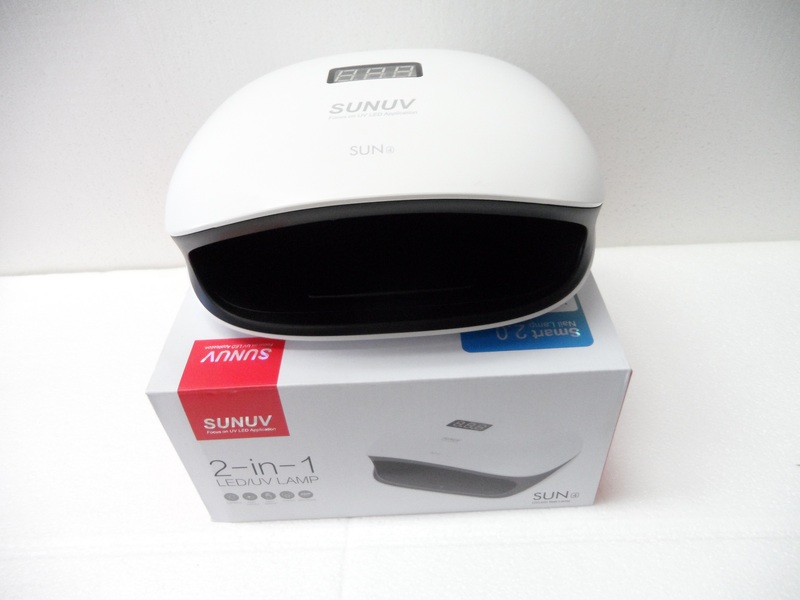 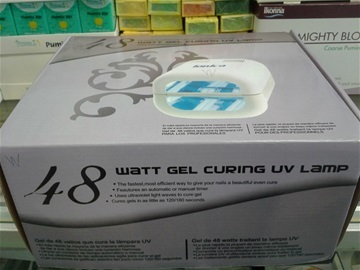 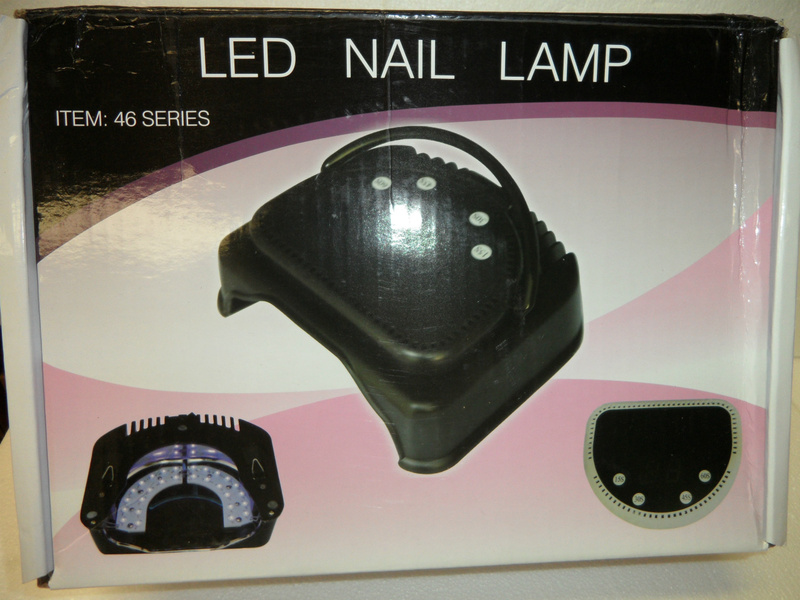 Item # 4/ page 5 U.V lamp 9W $24.00 Price is subject to change without notice . 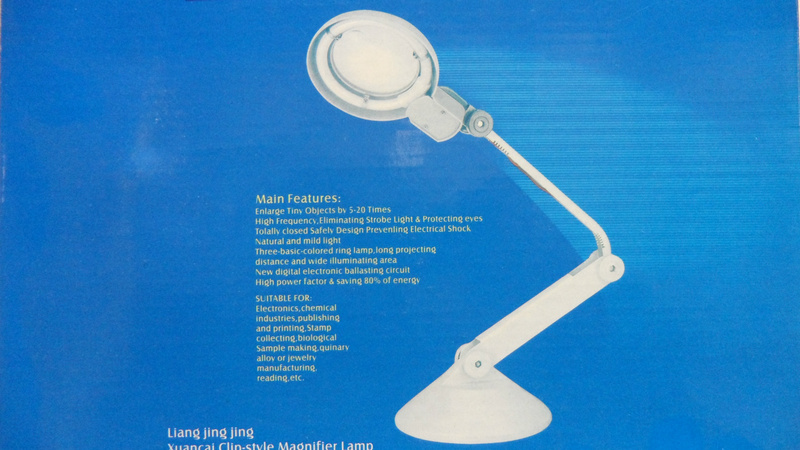 Item # 5/ page 5 U.V lamp 9W $20.00 Price is subject to change without notice . 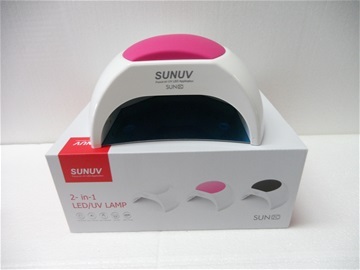 Item # 6/ page 5 U.V lamp 12W $25.00 Price is subject to change without notice . 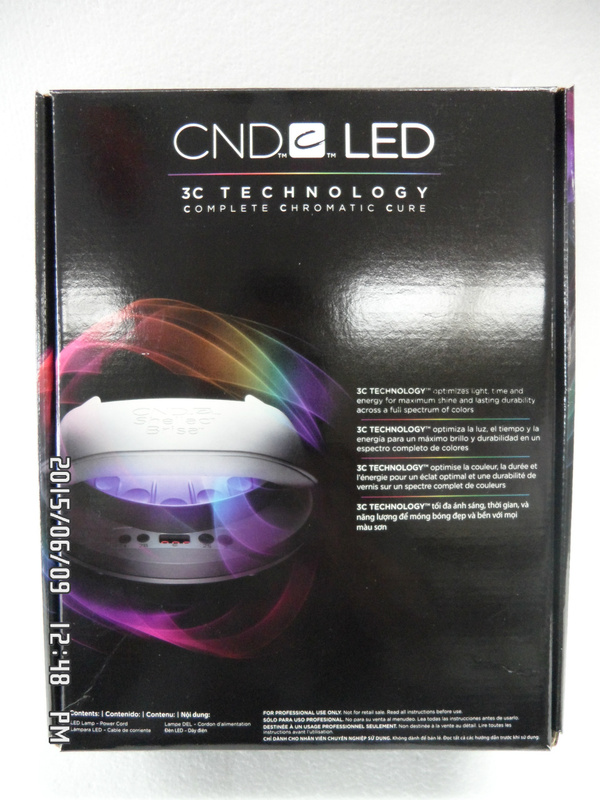 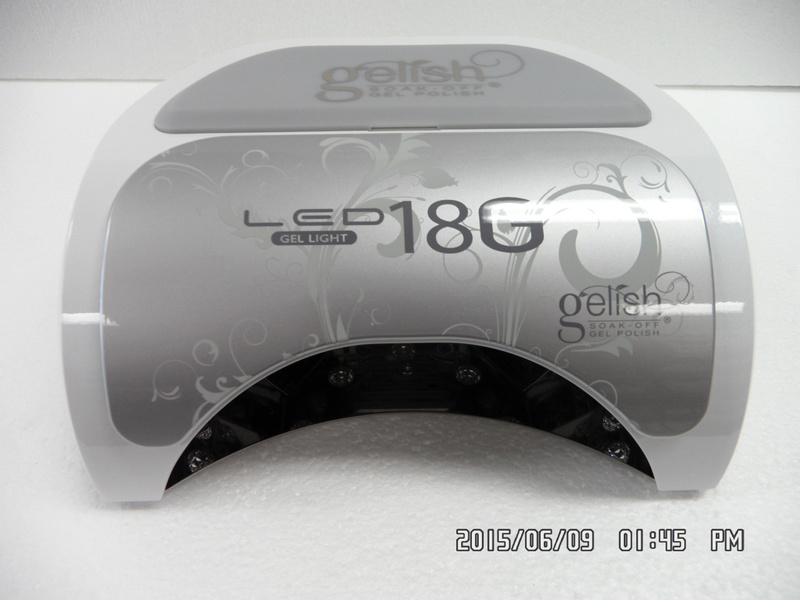 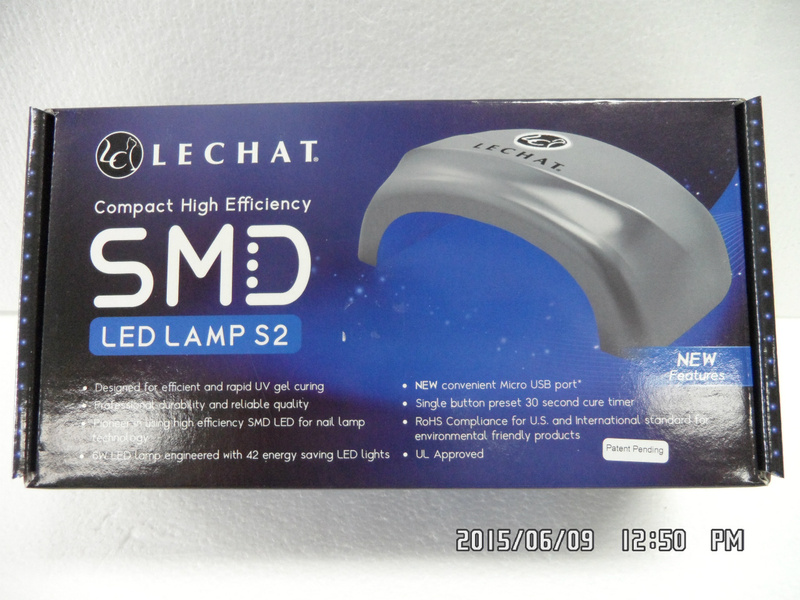 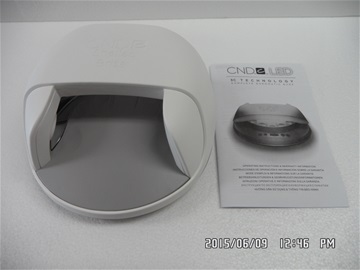 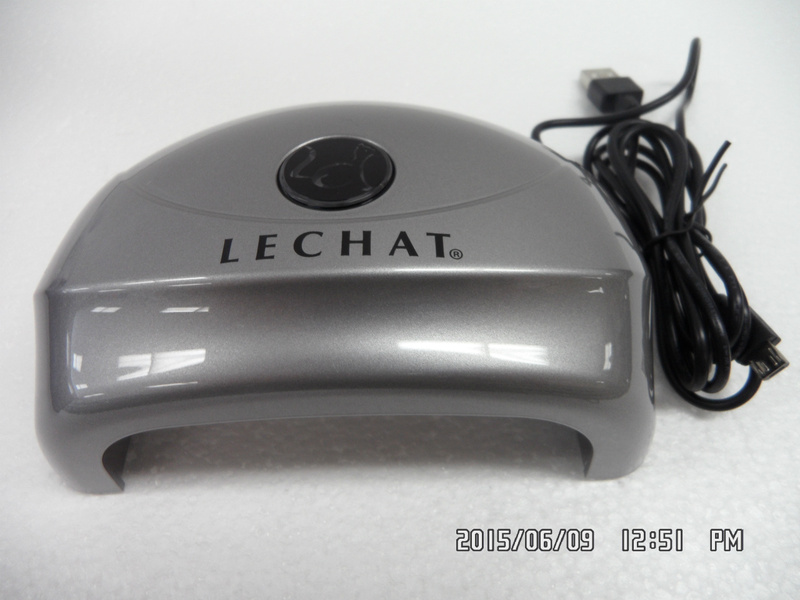 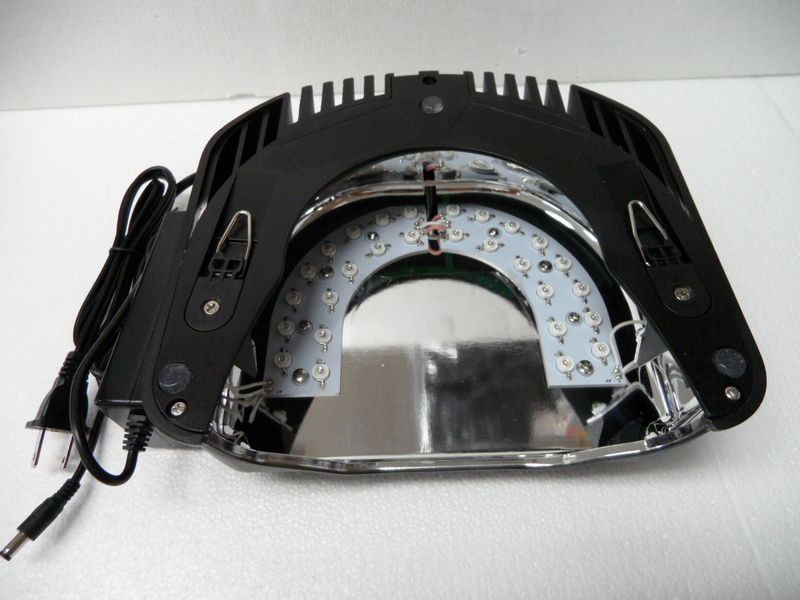 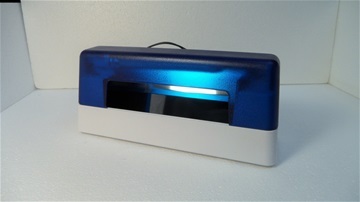 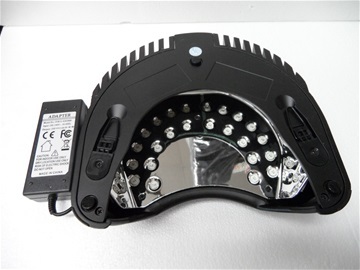 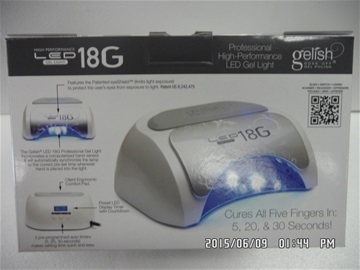 Item # 7/ page 5 LED lamp $110 Price is subject to change without notice . 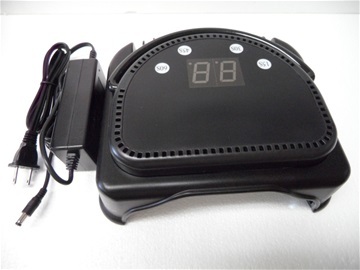 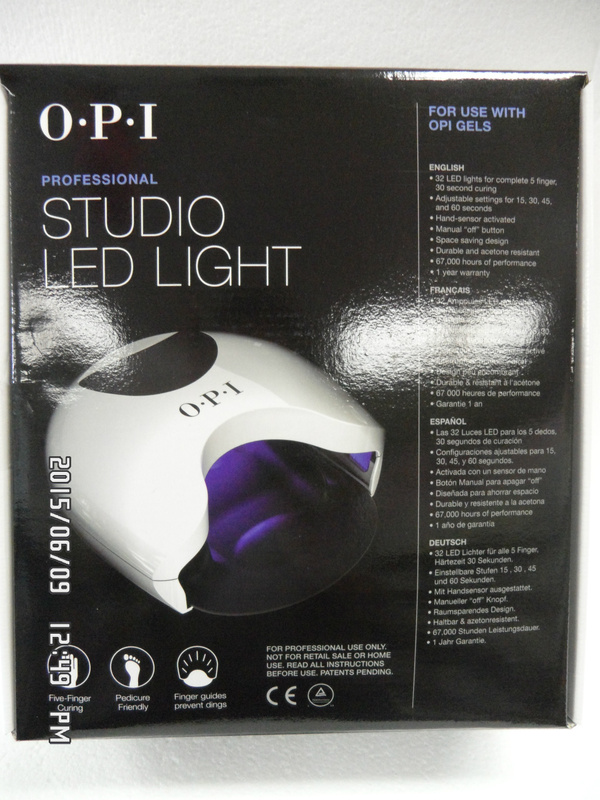 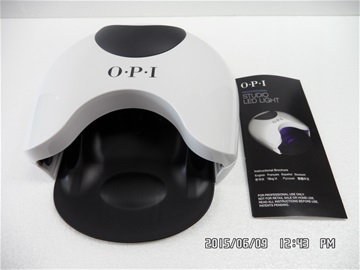 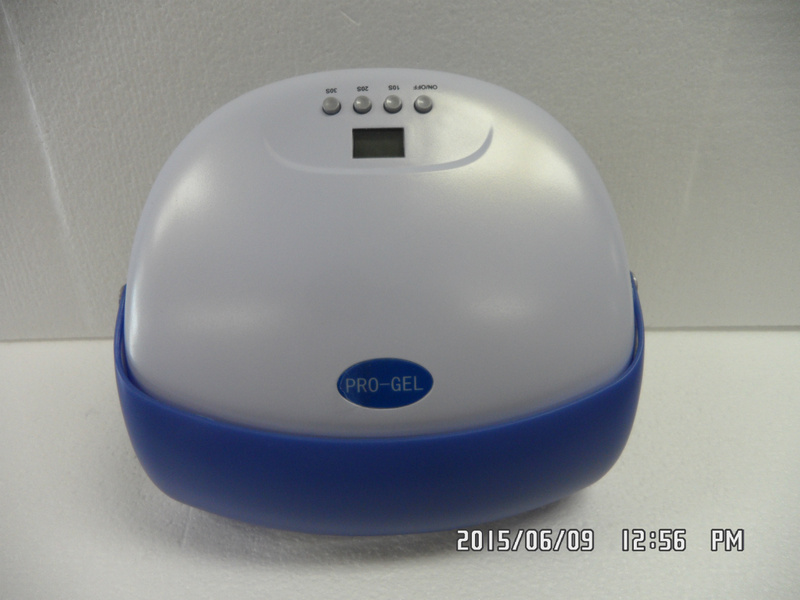 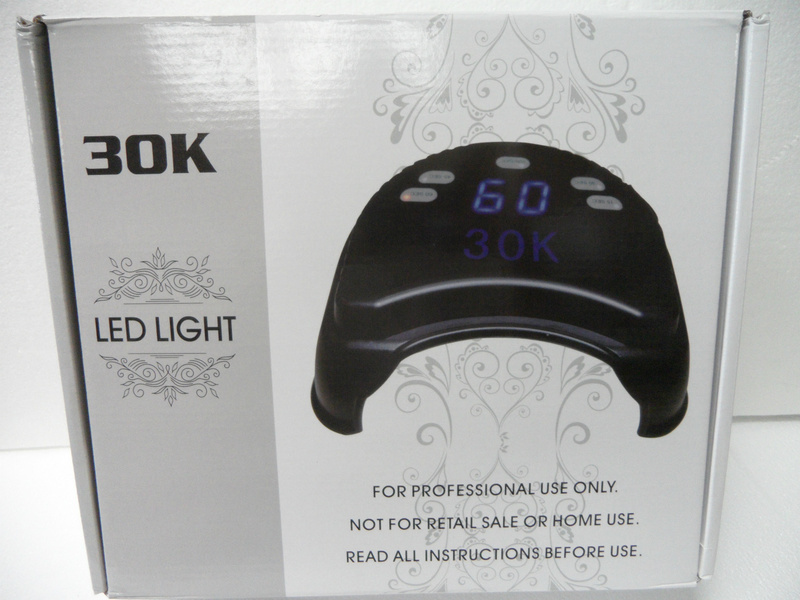 Item # 8/ page 5 Black light lamp/timer $75.00 Price is subject to change without notice . 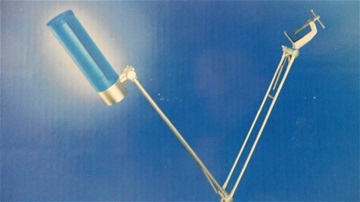 Item # 9/ page 5 U.V lamp 42W $85.00 Price is subject to change without notice . 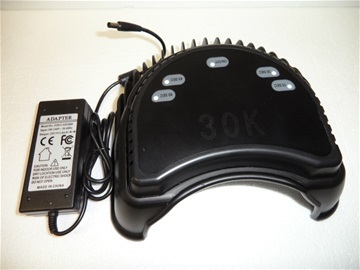 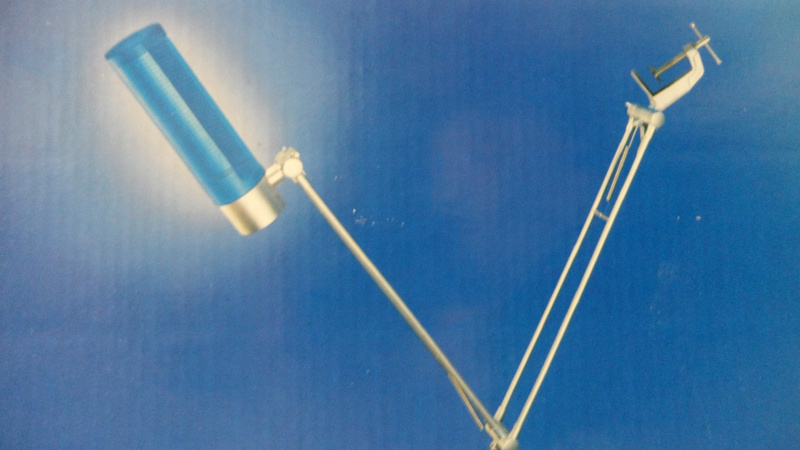 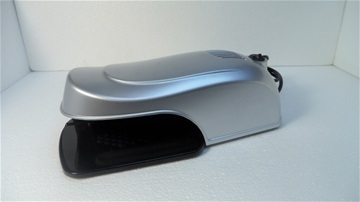 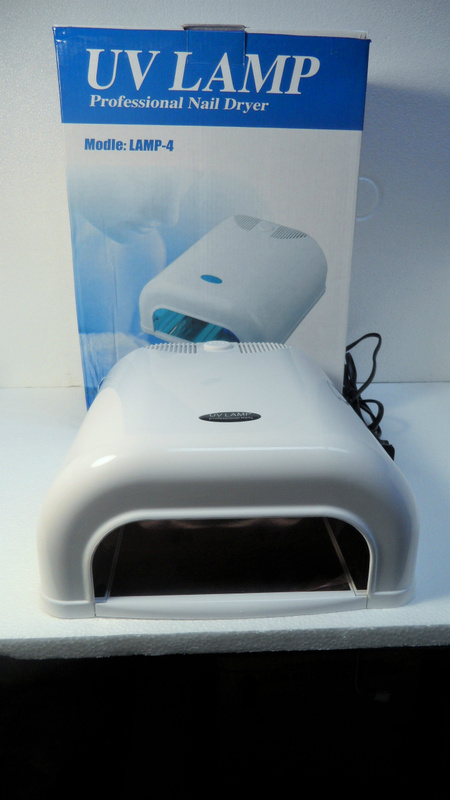 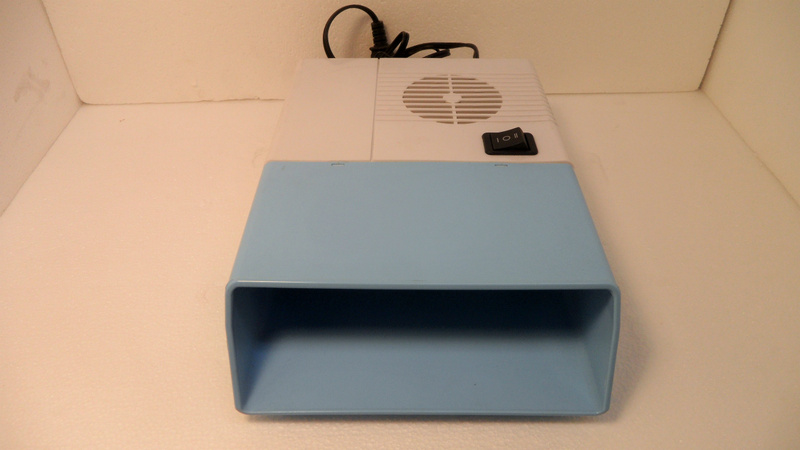 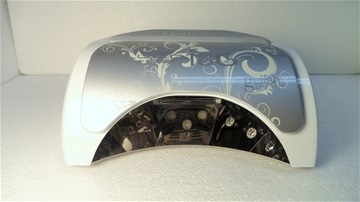 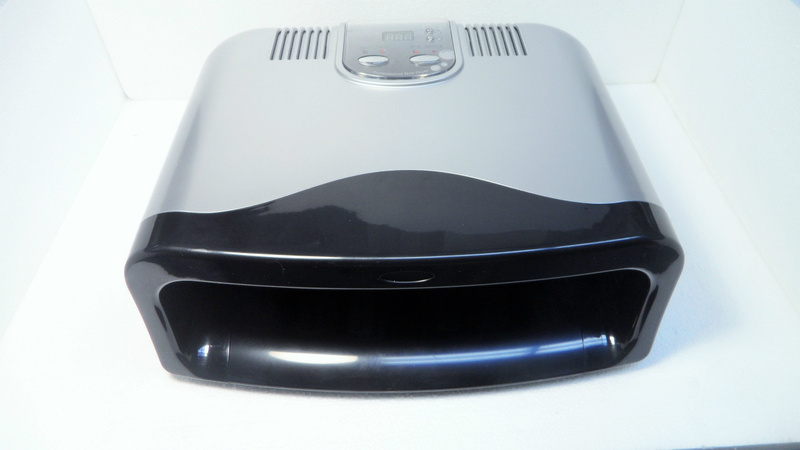 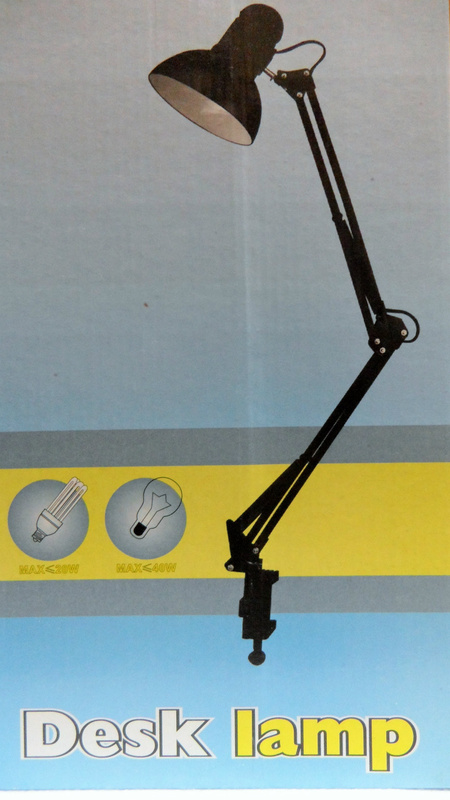 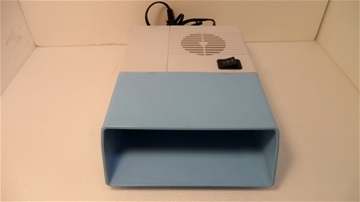 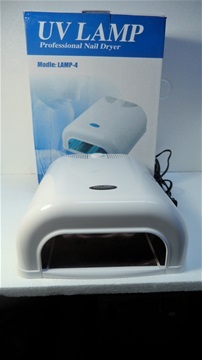 Item # 10 / page 5 U.V lamp 54W $90.00 Price is subject to change without notice . 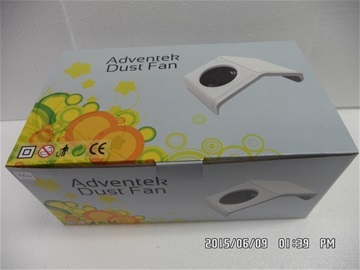 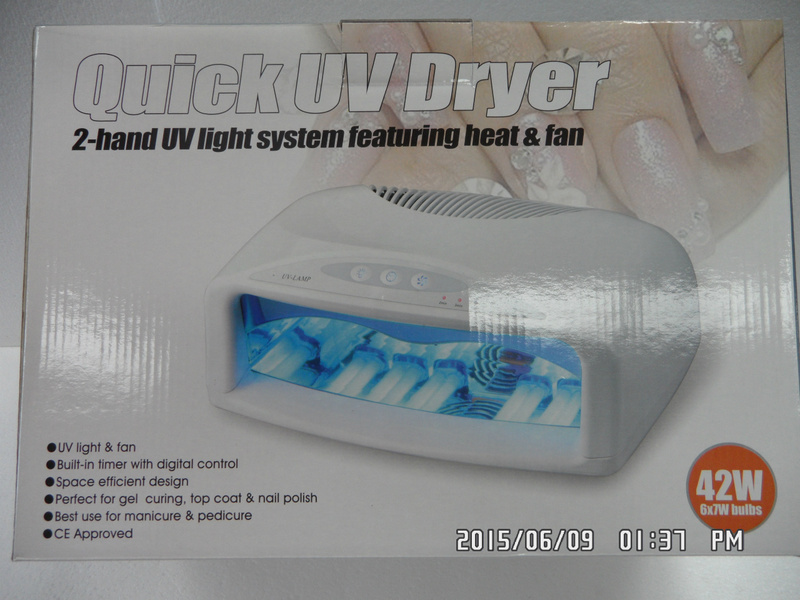 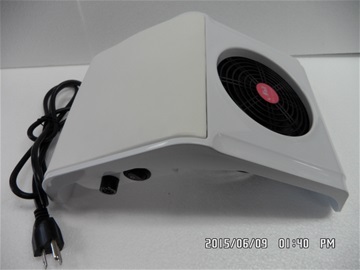 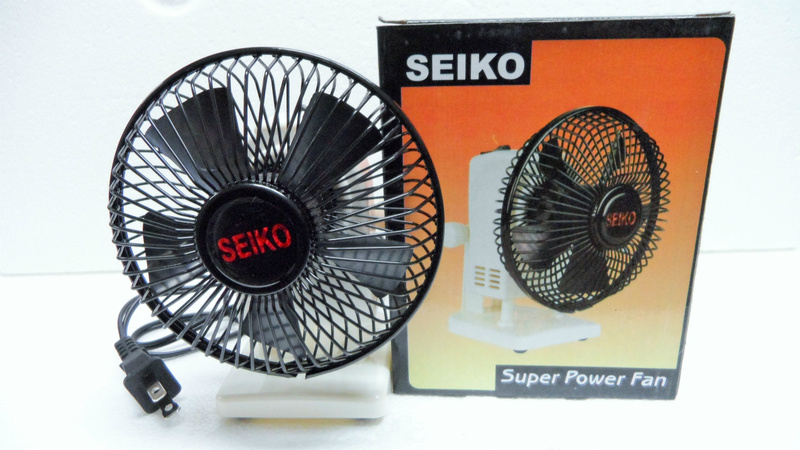 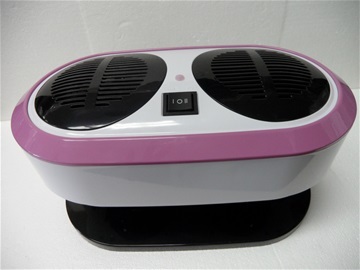 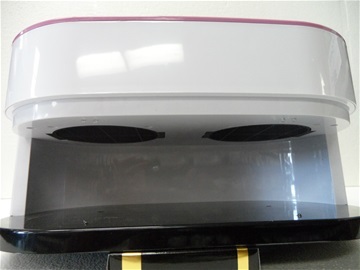 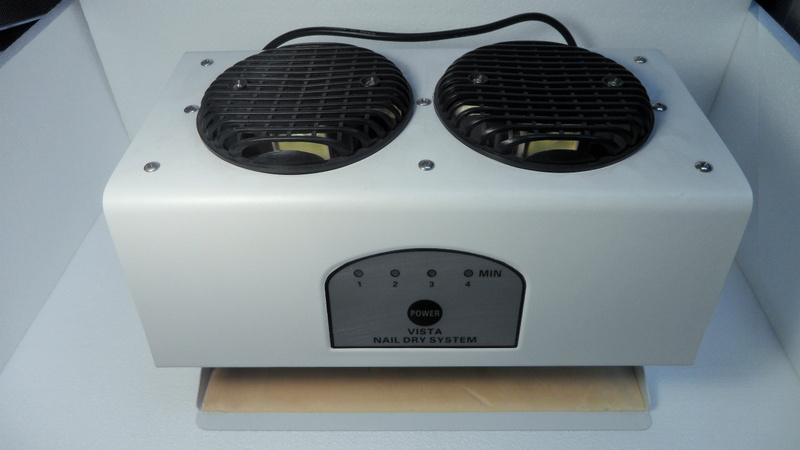 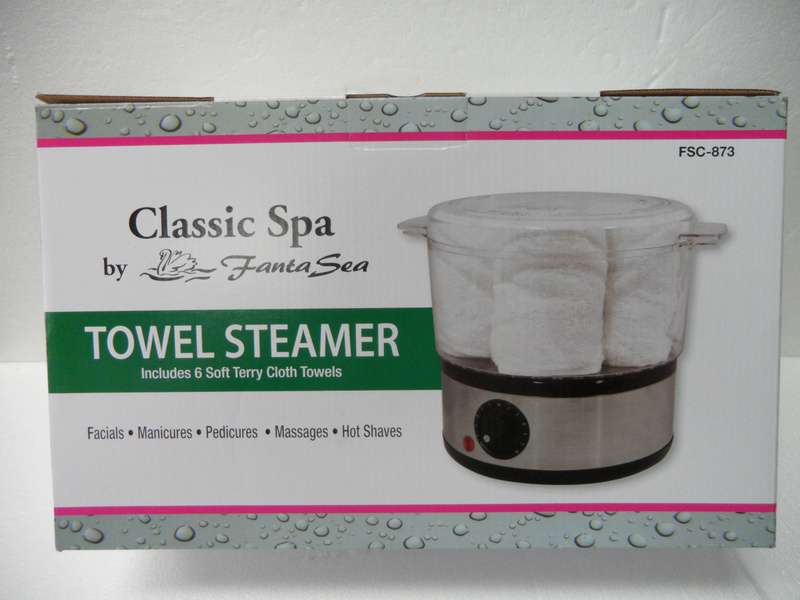 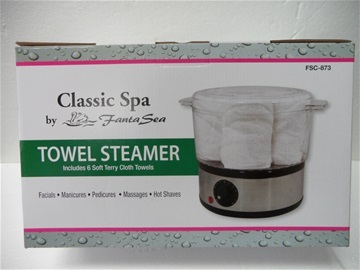 Item # 11/ page 5 Heat & cool fan $15.00 Price is subject to change without notice .